It has been more than three months since I have last written on my blog here. We had a very busy summer and I am very glad things are winding down and am looking forward to the fall season. Fall is my favorite time of year. 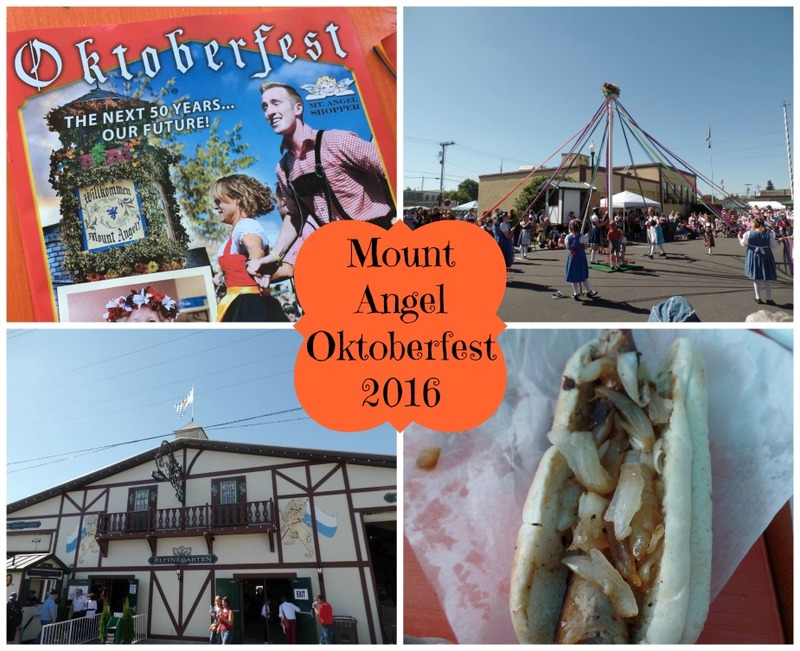 We have already begun enjoying fall with our outing to Oktoberfest in Mt. Angel, Oregon. We enjoyed lots of good food like we do every year. Delicious locally made bratwurst, fresh corn on the cob, onion blossoms, cabbage rolls, and all sorts of good food. We enjoyed many different dances, including one of our favorites the May Pole Dance. The weather was beautiful, and we had such a nice time. 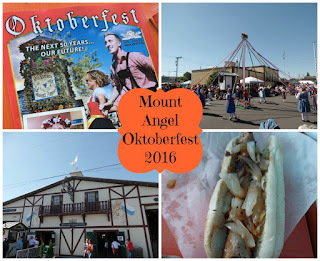 You can see more of our Oktoberfest outing on my YouTube video linked below. I have been spending a lot of time building my YouTube channel this year, and have really been enjoying it. I am hoping this fall I can balance both my YouTube channel and my blog here. I love the video medium for sharing, but I love being able to write as well, and I really want to share more of my recipes and Bible crafts. So I am hoping to have more of that content soon. I hope everyone is having a nice start to the fall season, I am currently getting the house decorated for Halloween, another of my favorite yearly traditions. I love fall too! My hubs would love the food! Thanks for sharing at Home Sweet Home!